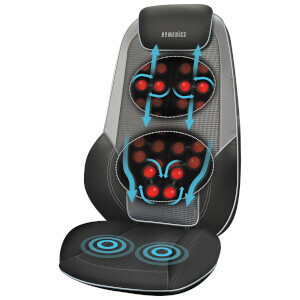 Living in a modern and busy city, relaxing and de-stressing your mind and body is really important. 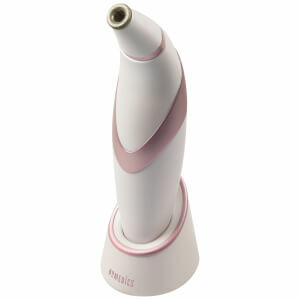 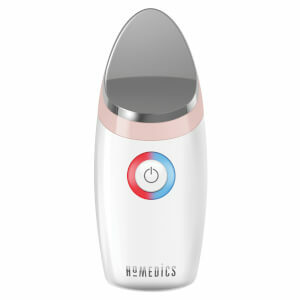 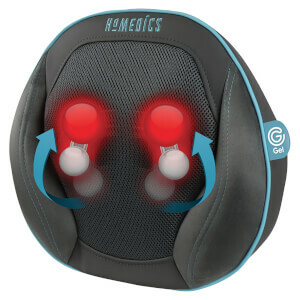 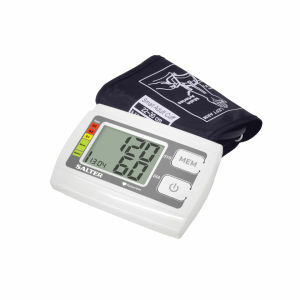 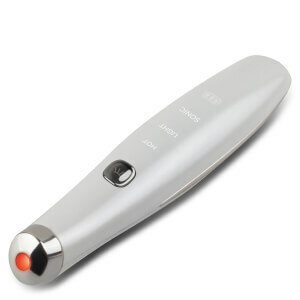 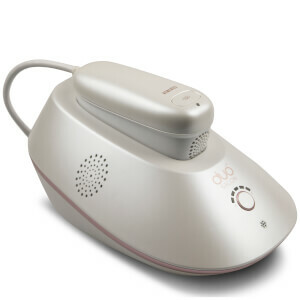 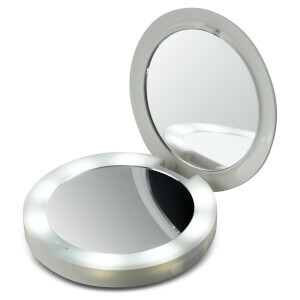 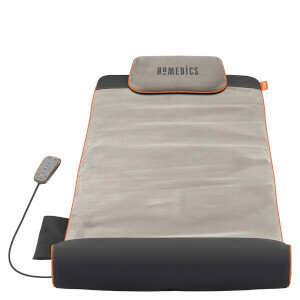 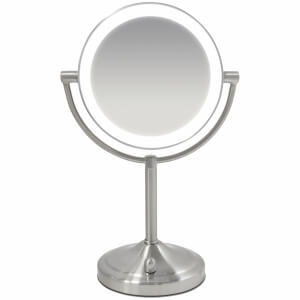 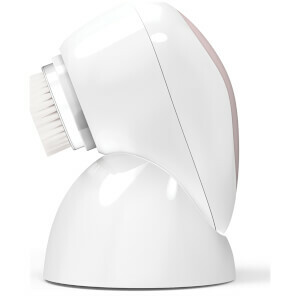 HoMedics is all about creating a healthy and relaxing home environment with their home massage products. 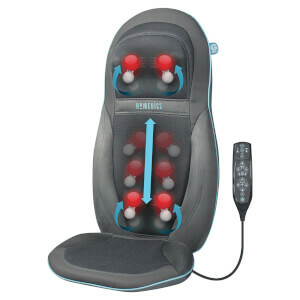 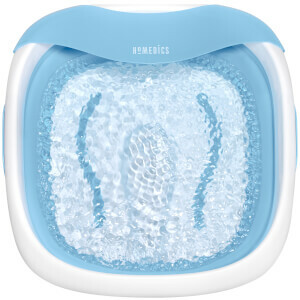 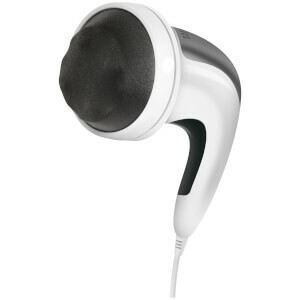 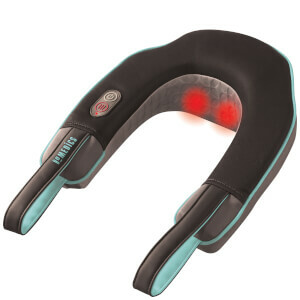 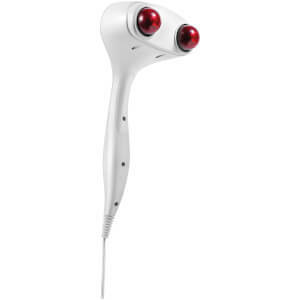 For instance, the HoMedics MySPA Luxury Foldaway Foot SPA can relax your foot muscle after standing all day and the HoMedics Neck and Shoulder Massager with heat helps relax your shoulder muscle, ideal for people who suffer from shoulder pain.